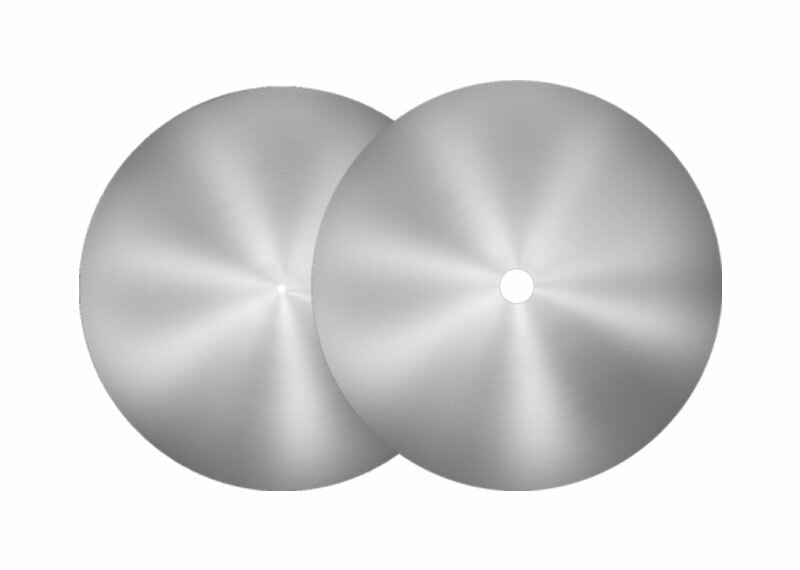 Western Saw Inc. diamond blanks and continuous rim are designed and manufactured for the use of a serrated segment design allowing less surface to surface contact. 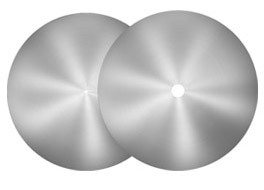 With the cores' ability to cut faster and smoother, the diamond blanks and continuous rim are a great economical option. Western Saw manufacturers diamond blanks and continuous rim from 2" to 84" in diameter and from .025" to 1.000" thick. Reverse engineering services are available. Small or long production runs are accepted with short lead times and on-time delivery.